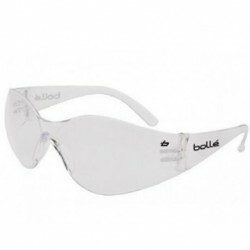 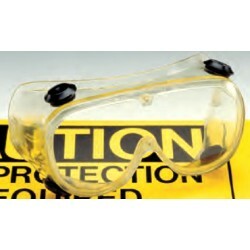 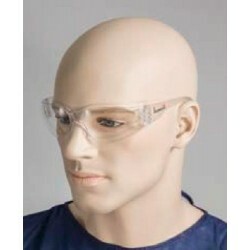 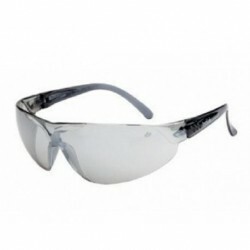 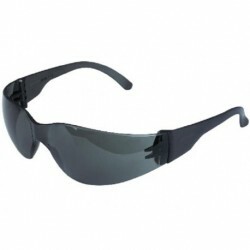 Safety Glasses, Goggles, Face Shields, Shields There are 15 products. 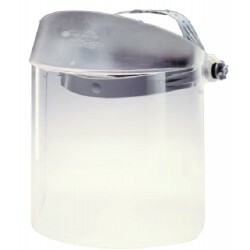 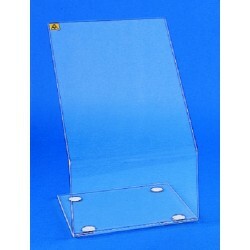 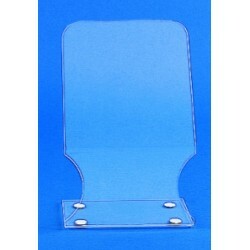 Kartell safety shields are made of high quality, clear acrylic; are free standing, portable and stable, and are all fitted with non -skid feet. 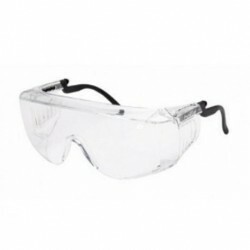 KAR571 is designed to provide laboratory and healthcare personnel with facial protection from hazardous substances, aerosol and splashing.